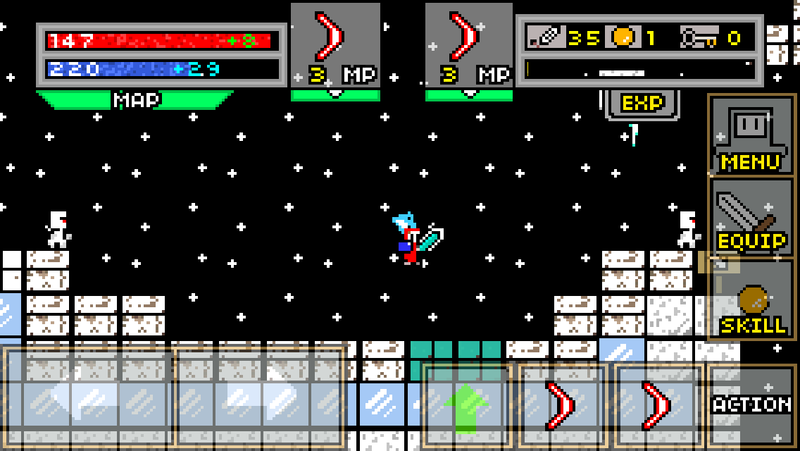 Supra RPG is a role-playing-game for mobile platforms. I mixes oldschool platforming and role-playing mechanics to create something enjoyable and fun. The land of Supra is in danger and needs your help! Join the quest to vanquish the evil and explore the world. Build your characte and find the legendary equipment. I will update this page and post about upcoming updates to the game.